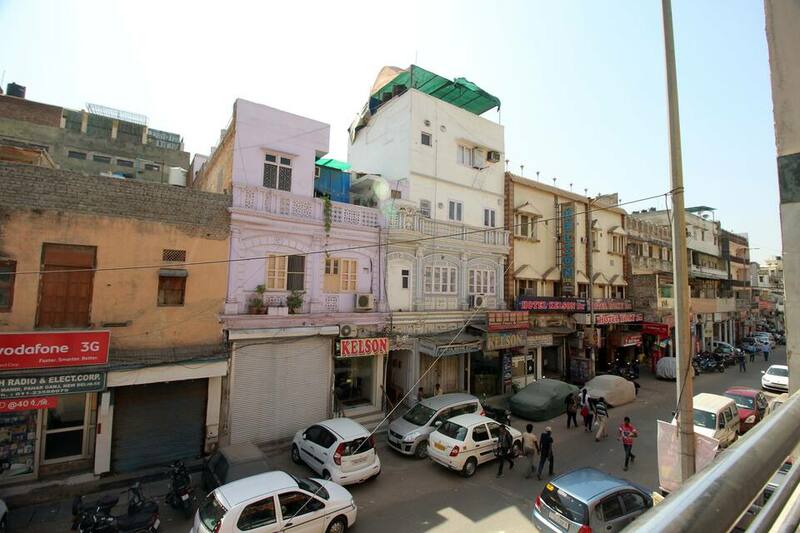 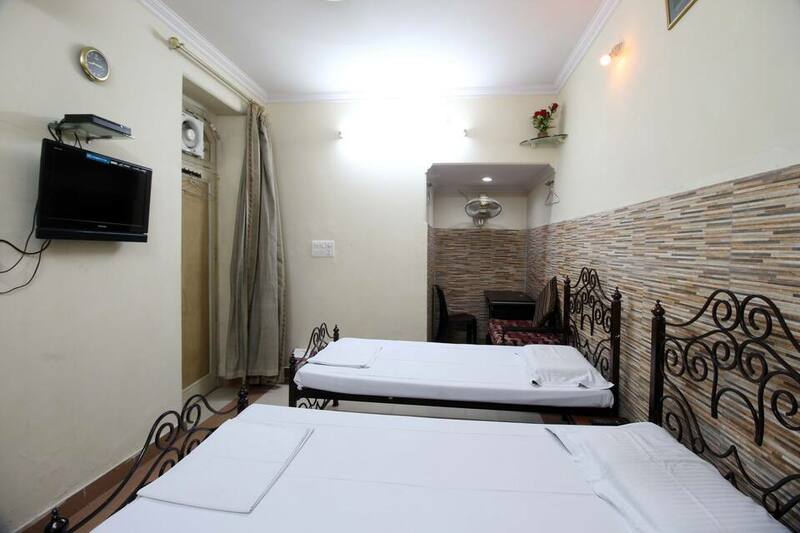 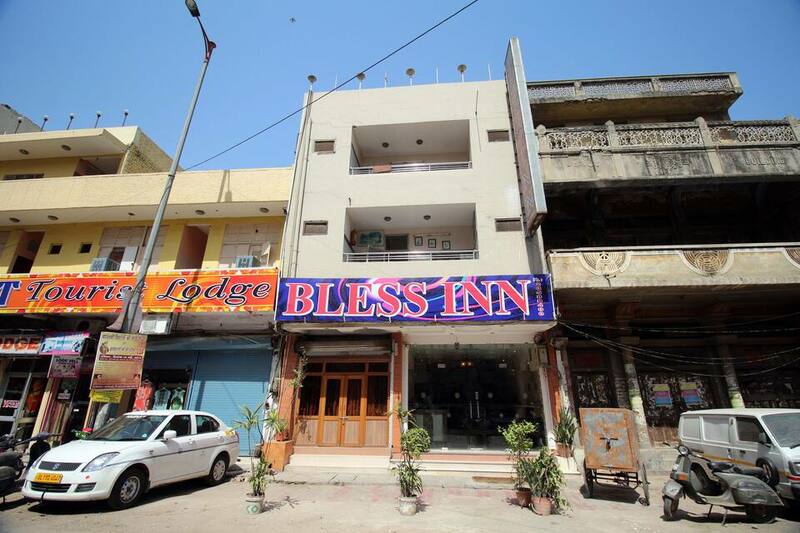 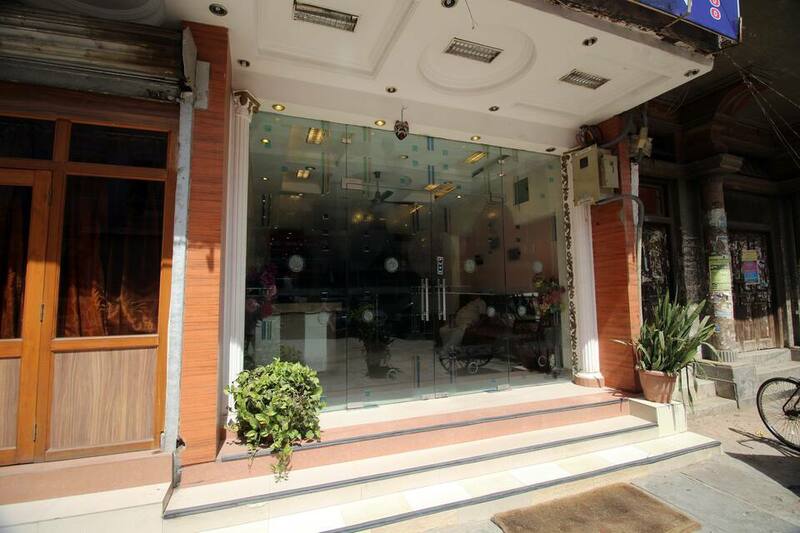 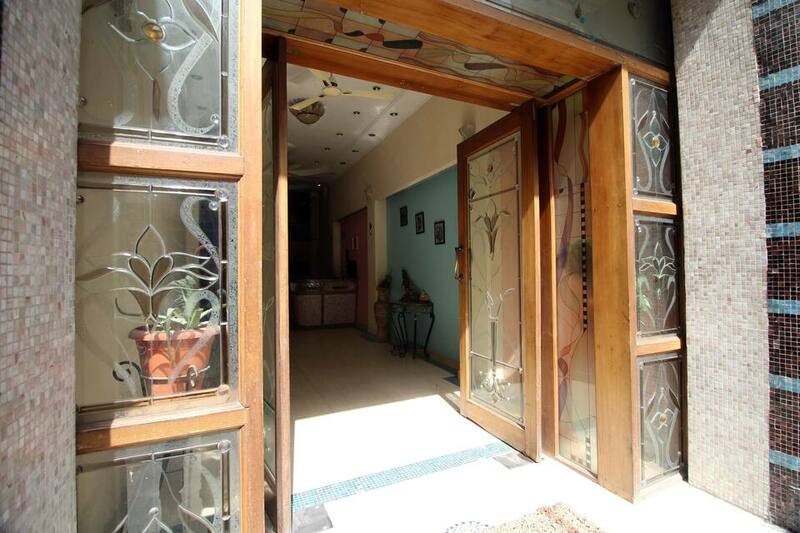 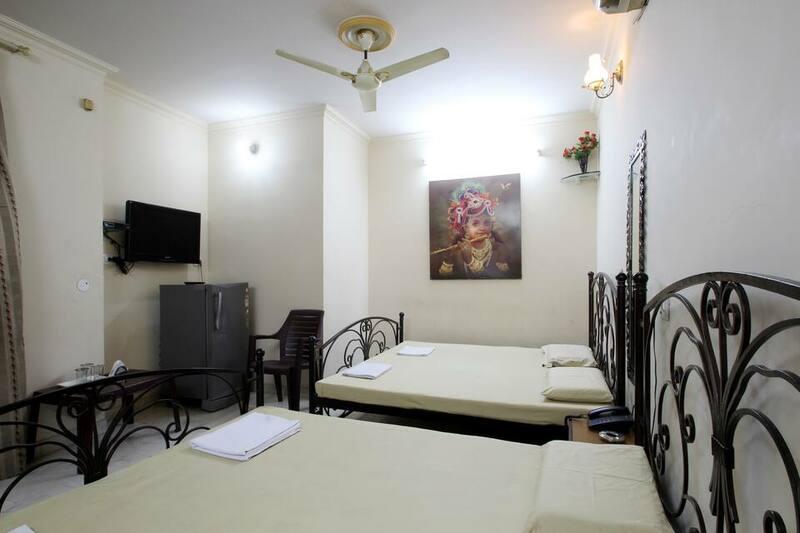 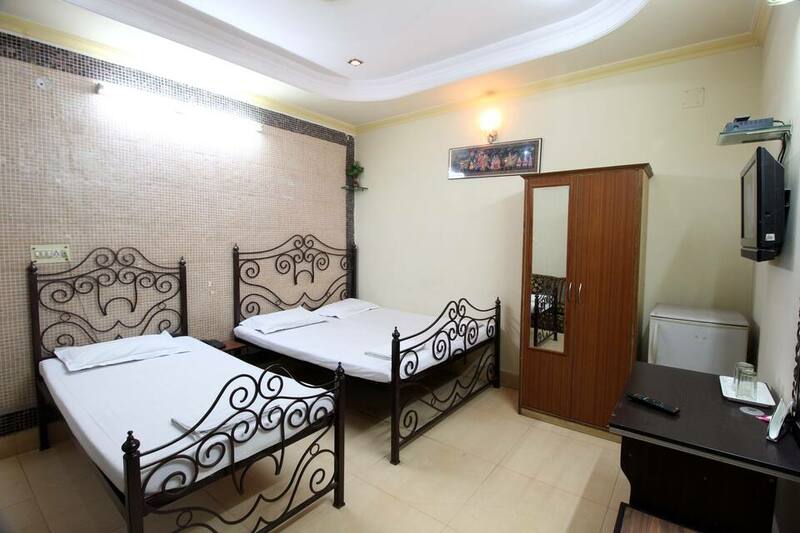 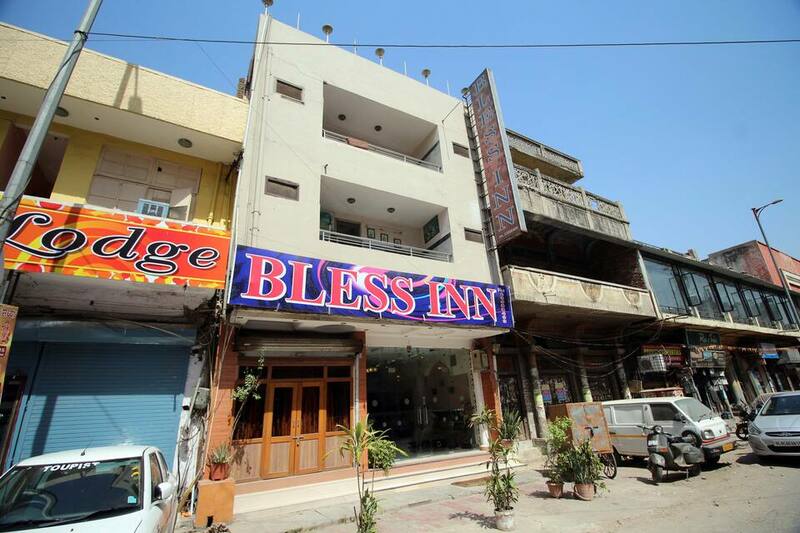 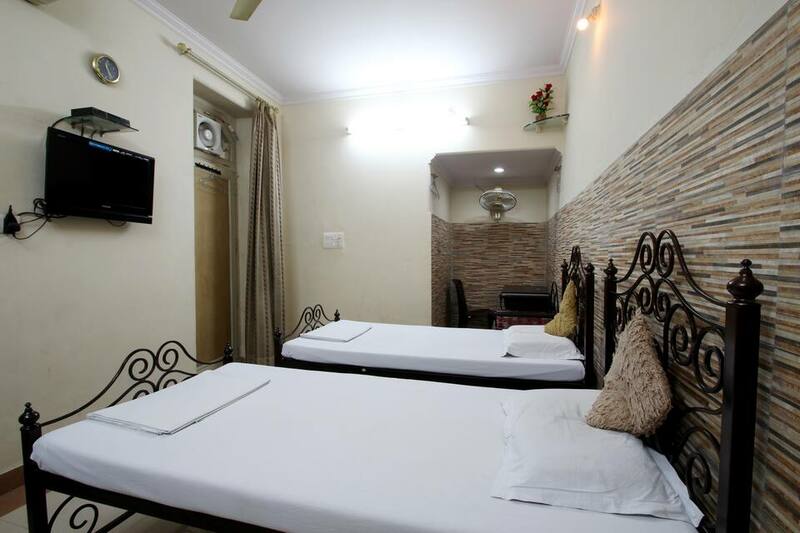 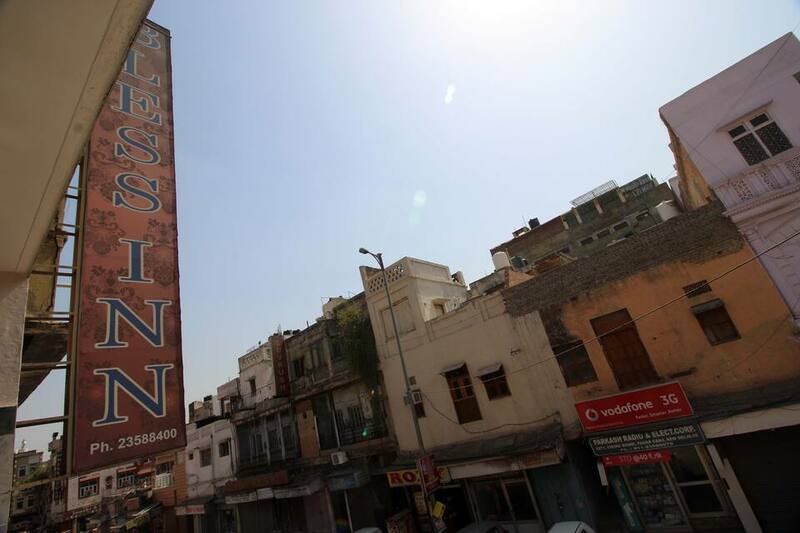 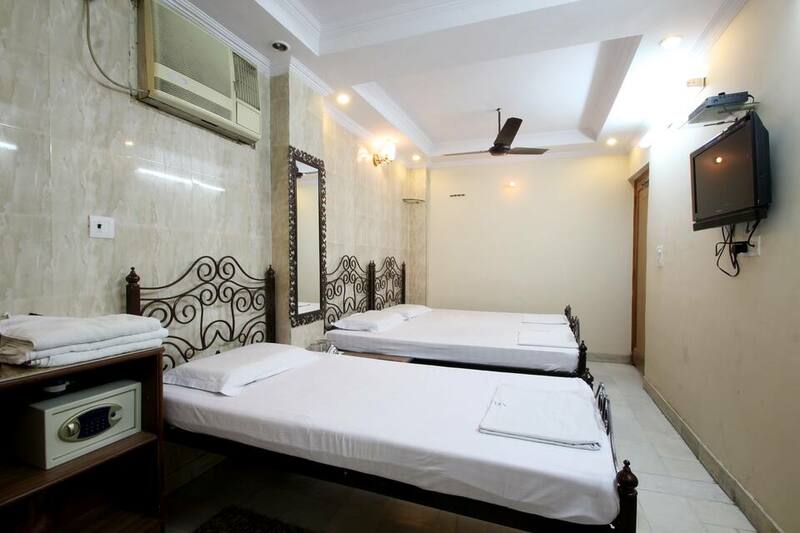 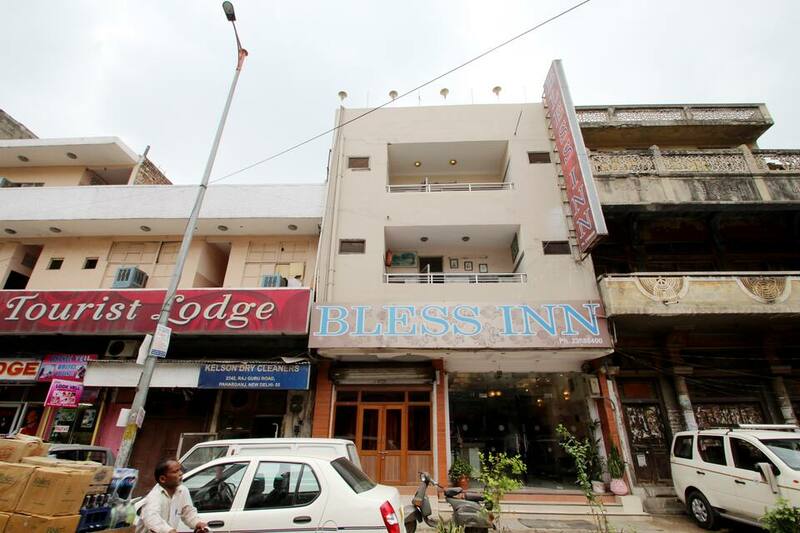 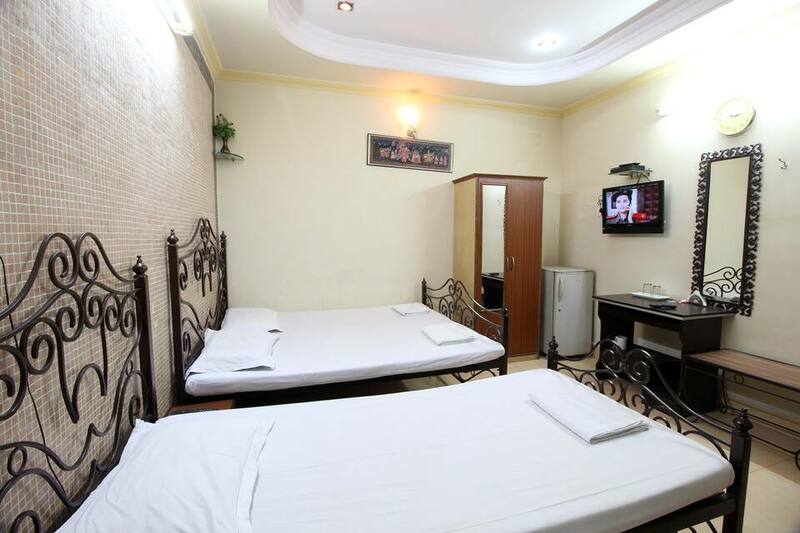 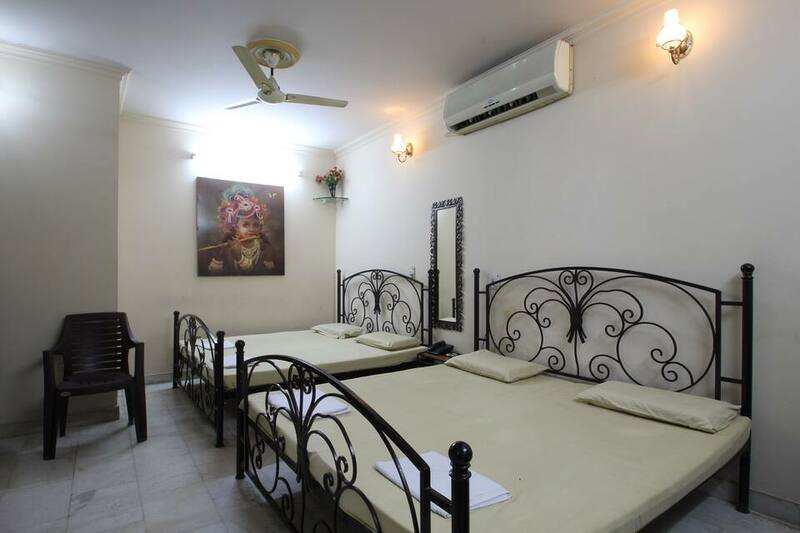 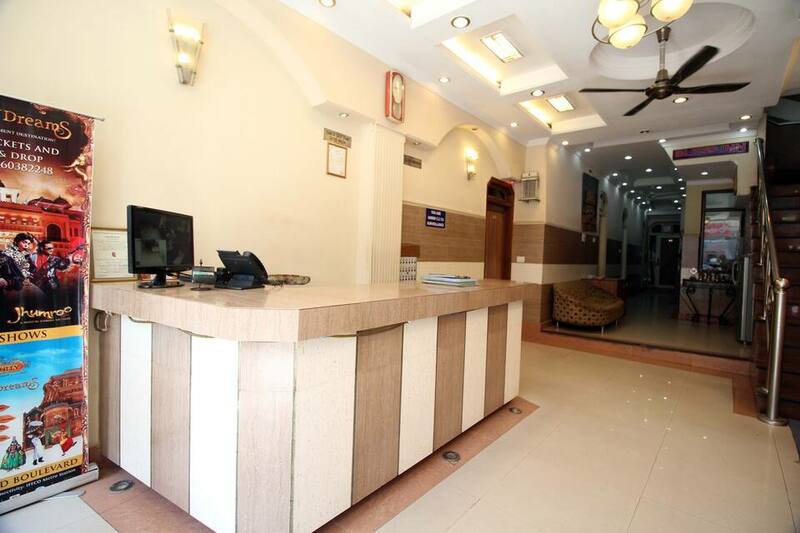 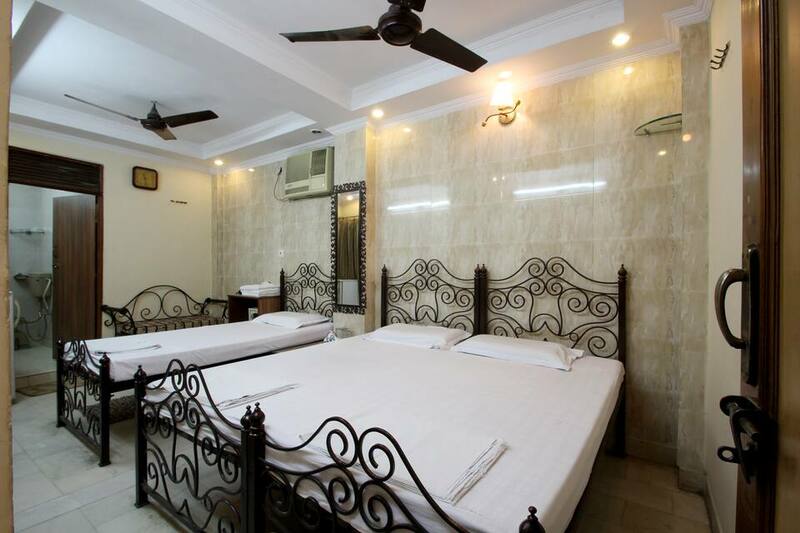 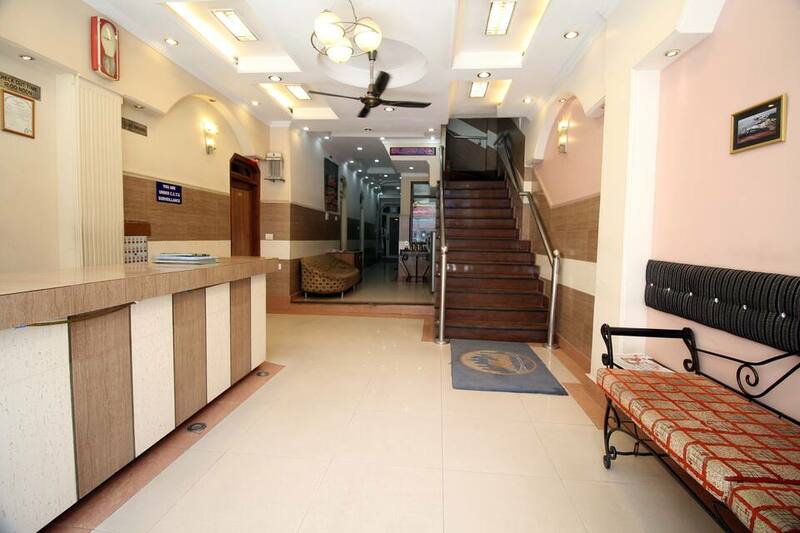 Located at 3 km from the Jama Masjid (mosque), Bless Inn provides accommodation in New Delhi. 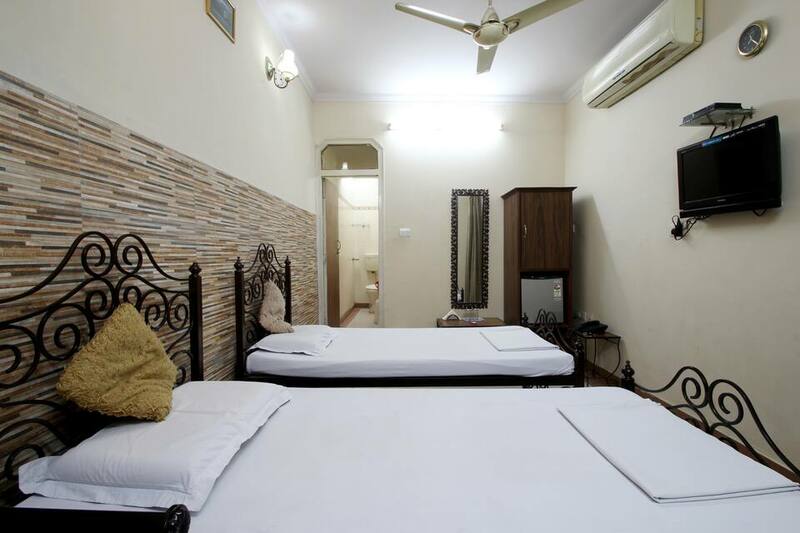 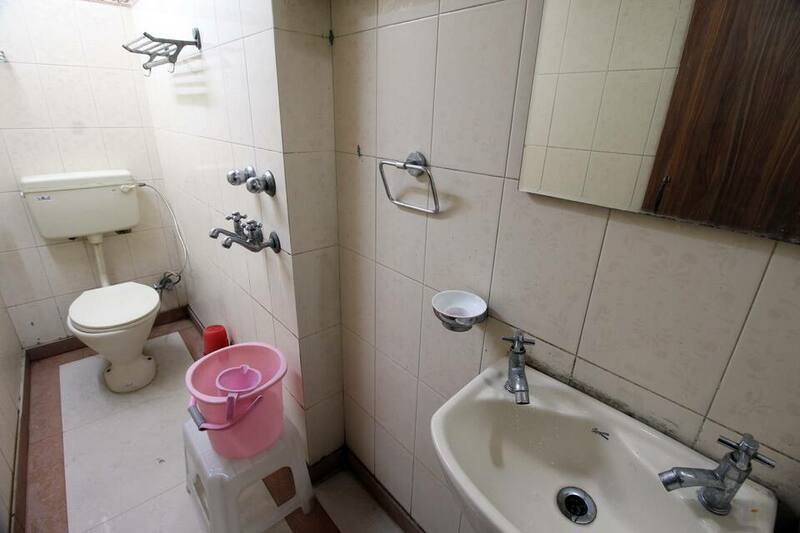 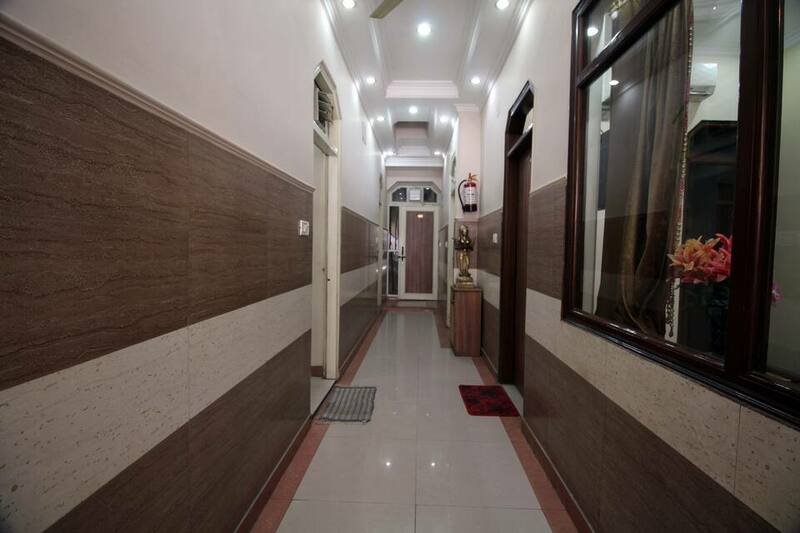 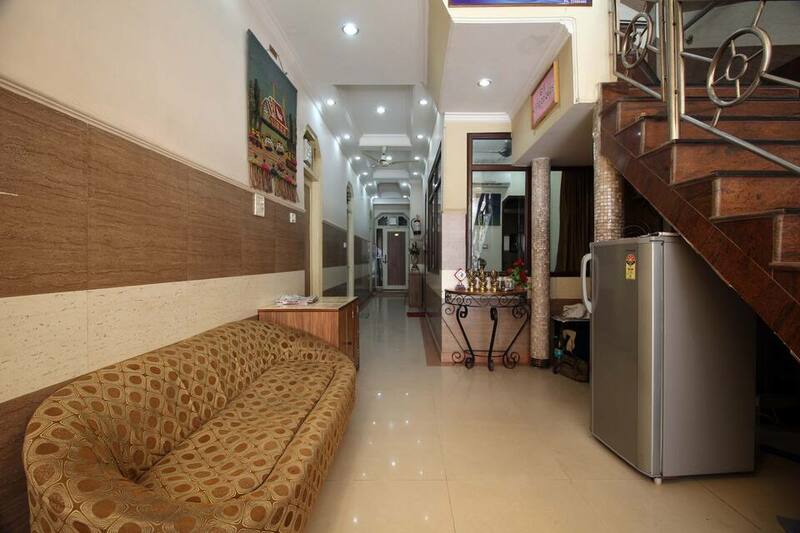 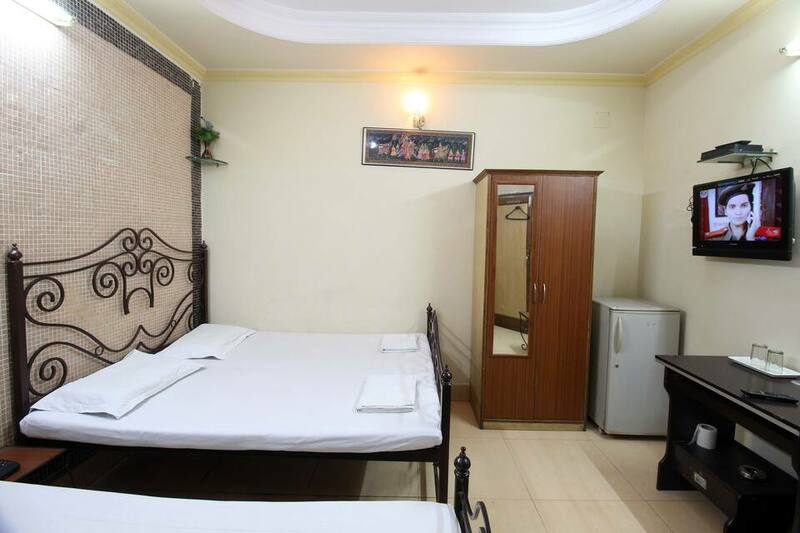 It offers internet access to its guests and is accessible from the Chitragupt Road Bus Stop (0.5 km).Each room in this accommodation has a flat-screen TV, writing desk, and an attached bathroom. 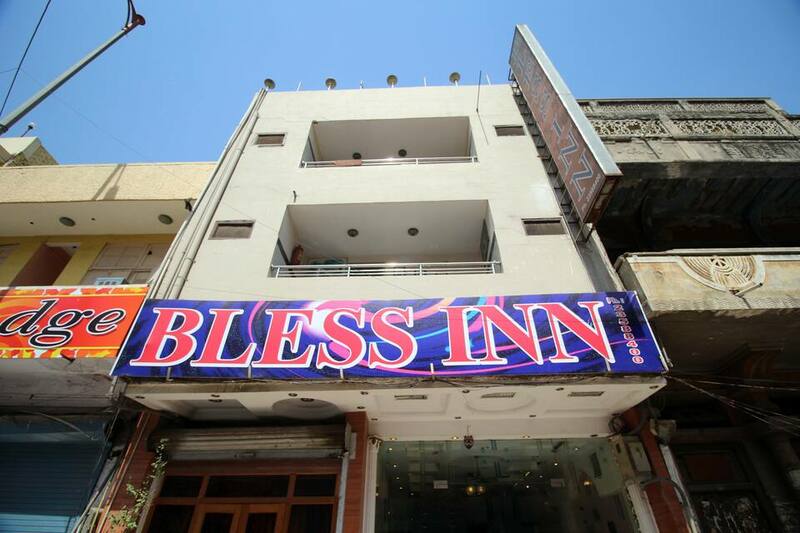 The accommodation has 24 AC rooms on 2 floors.Bless Inn provides doctor-on-call service, luggage-storage facility, and room service to its guests. 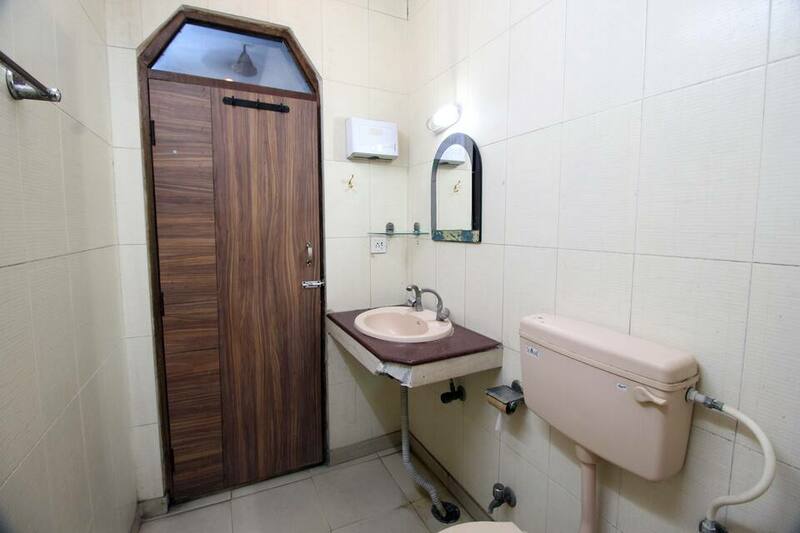 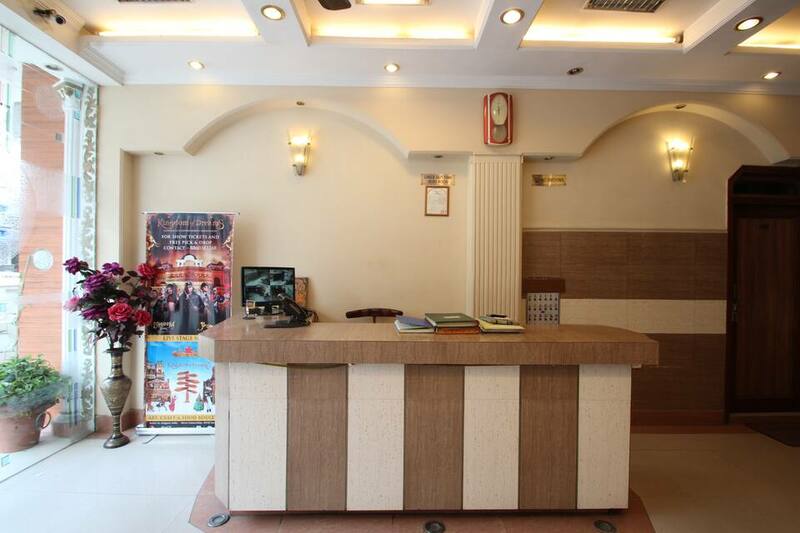 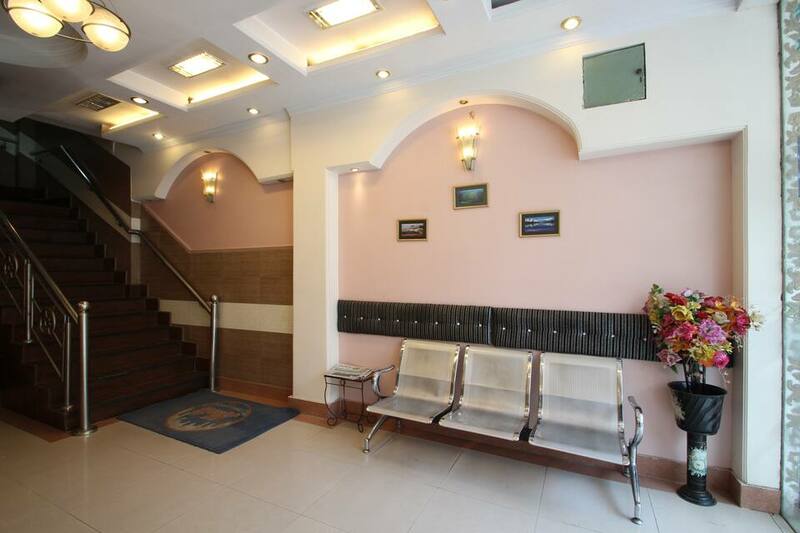 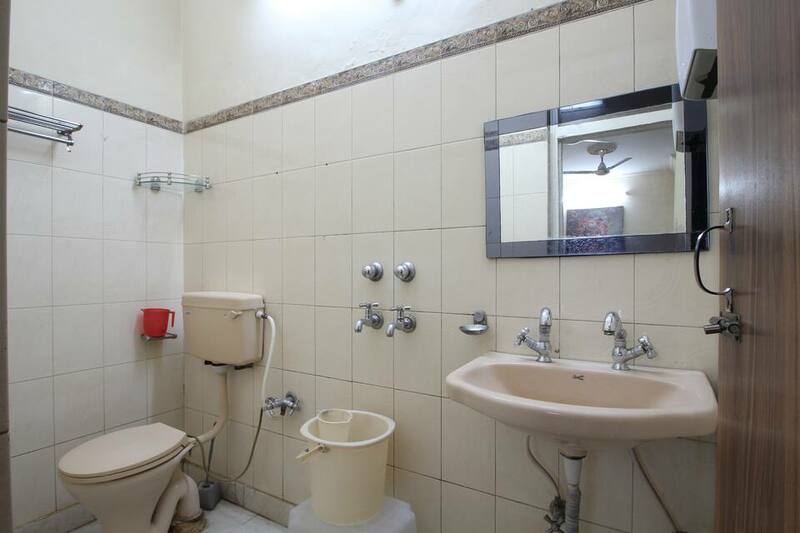 The on-site facilities include a restaurant, gym, and business center.This property in New Delhi is located at 5 km from the India Gate and Red Fort. 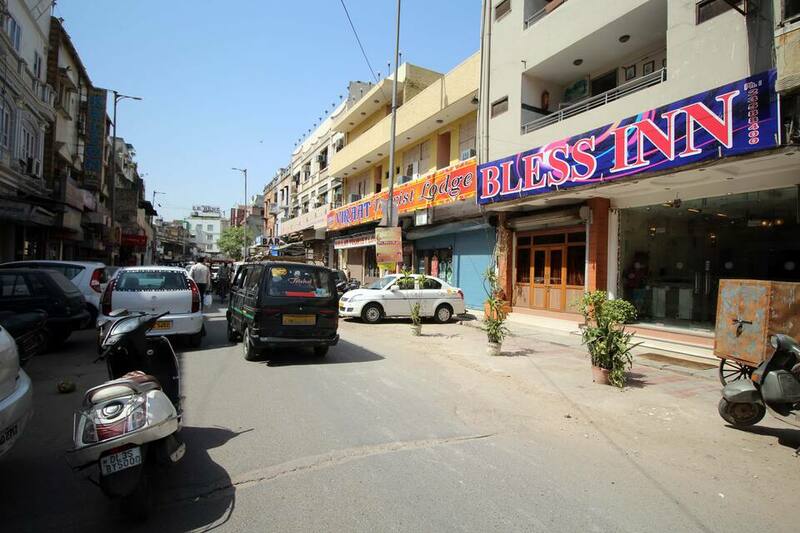 Humayun's Tomb is at 9 km from this property. 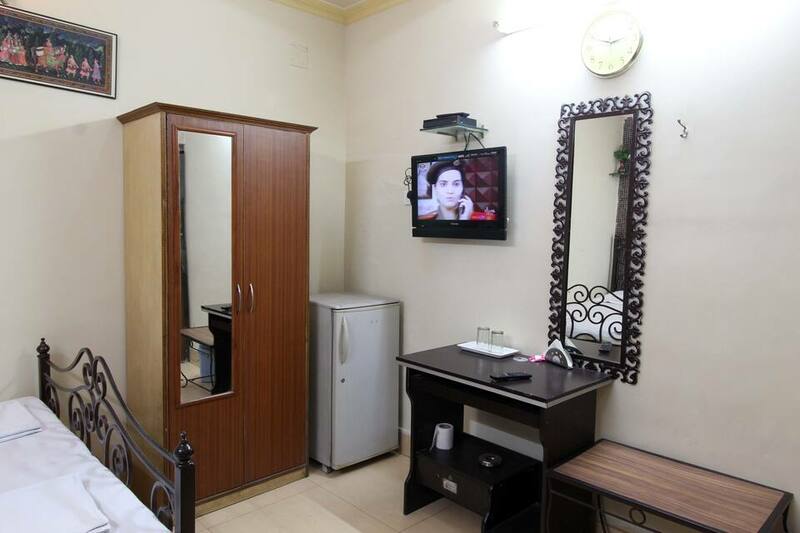 The accommodation has a travel counter to assist guests. 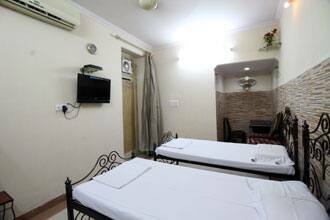 The New Delhi Railway Station is at 2 km from the property and the Indira Gandhi International Airport is at 14 km.